United States lawmakers have traditionally come from privileged backgrounds. That began to change in 2018, with a surge of new congressional candidates from all walks of life. Alexandria Ocasio-Cortez, famously worked as a bartender before becoming the representative for New York’s 14th district. 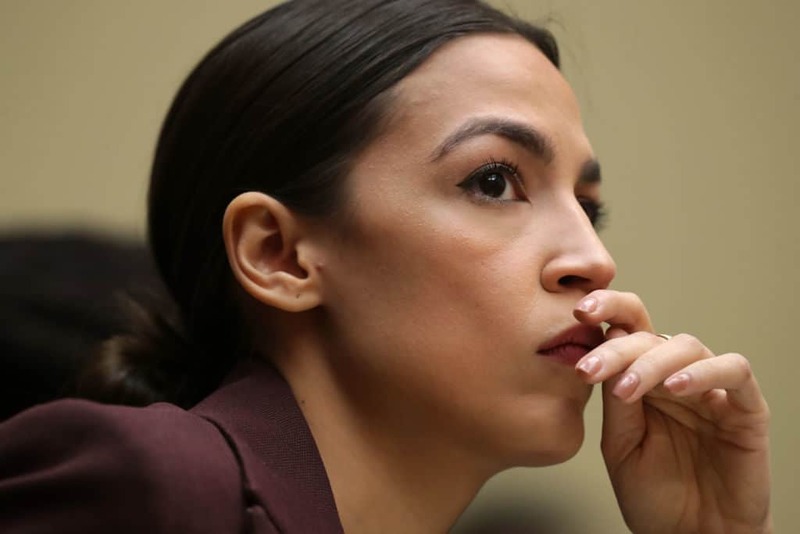 Ocasio-Cortez has been a frequent target of conservative lawmakers. She has, however, proven that she is more than capable of trading verbal barbs. Republicans are also fighting against the Green New Deal. Senate Majority Leader Mitch McConnell has announced his intentions of calling for a vote on the plan, only to see it fail.